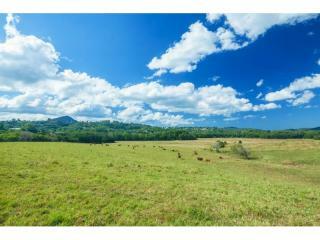 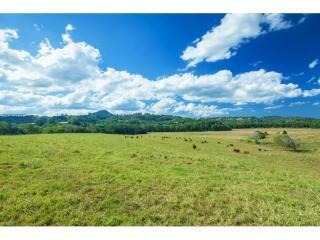 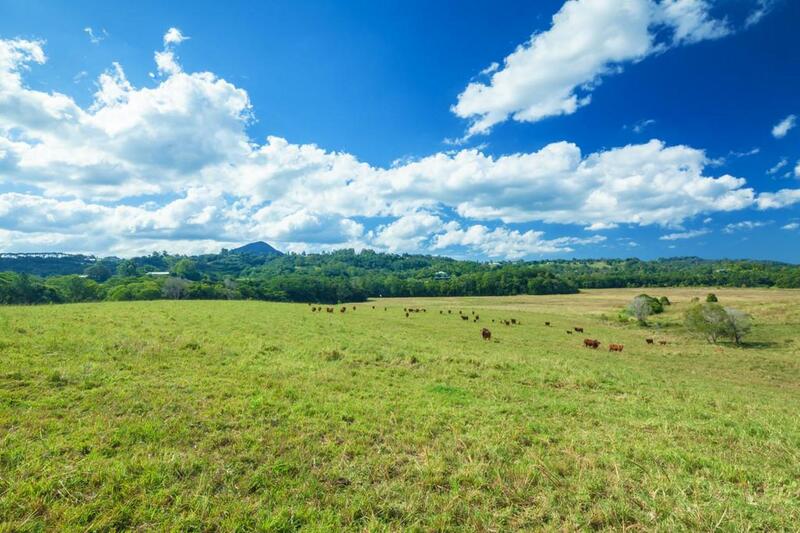 Ever dreamed of running a few cows, growing flowers, entertaining tourists or creating your own hobby farm or farm-stay business? 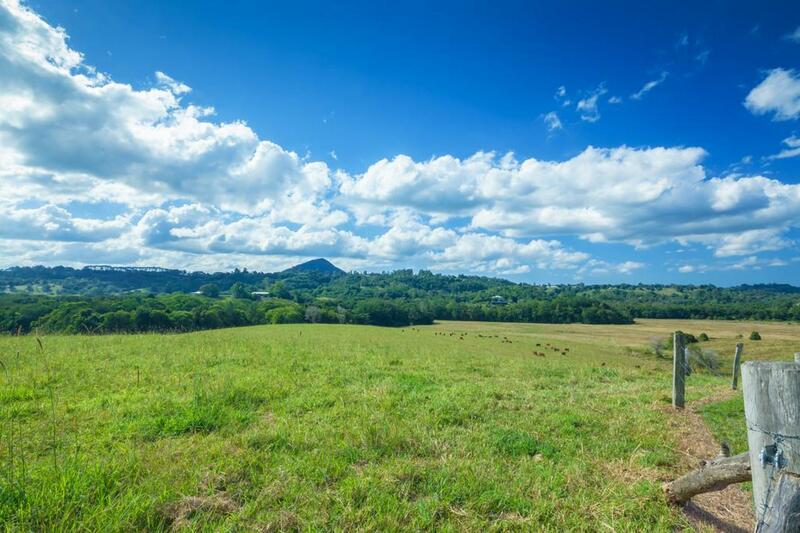 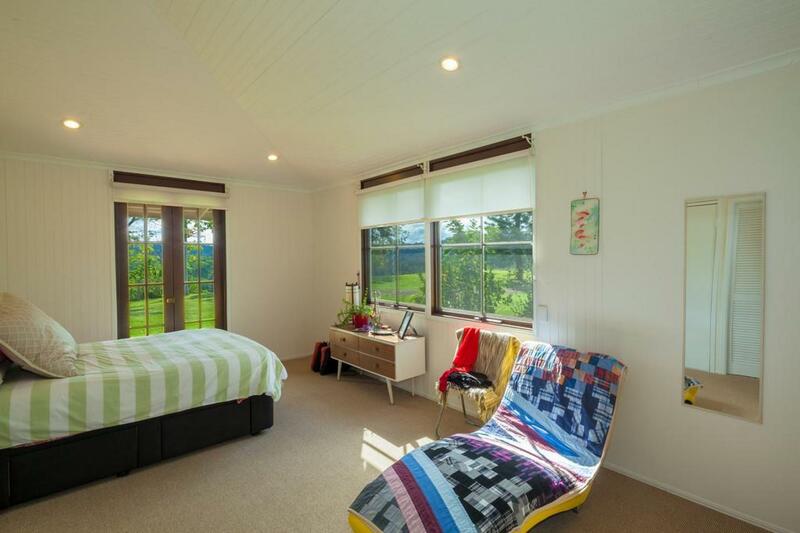 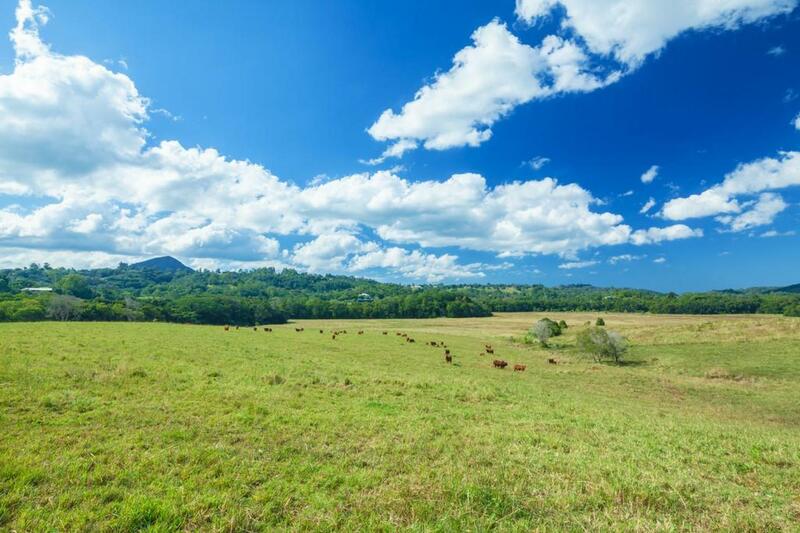 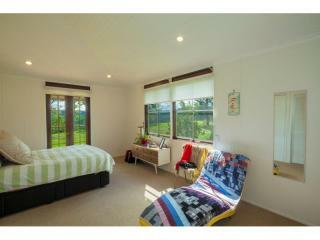 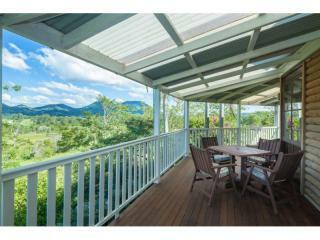 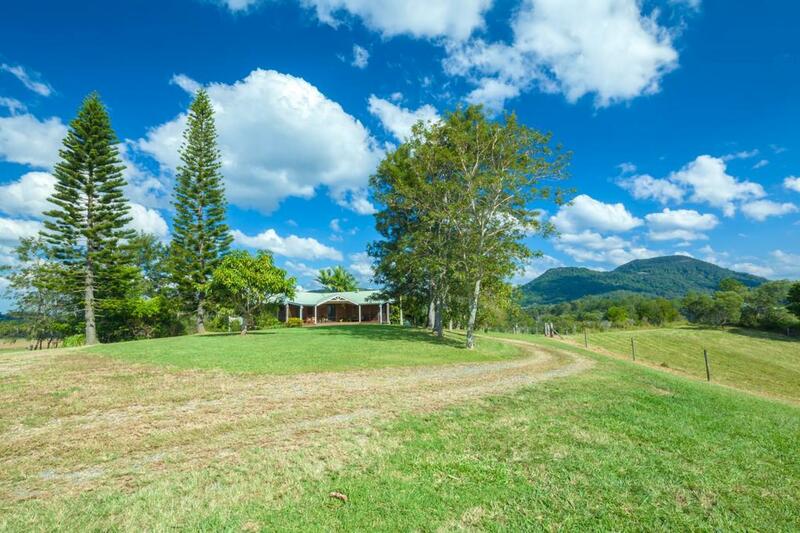 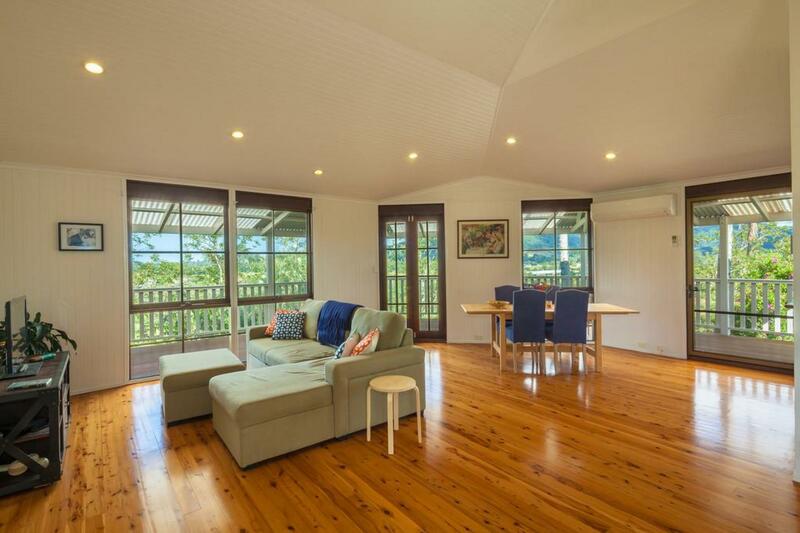 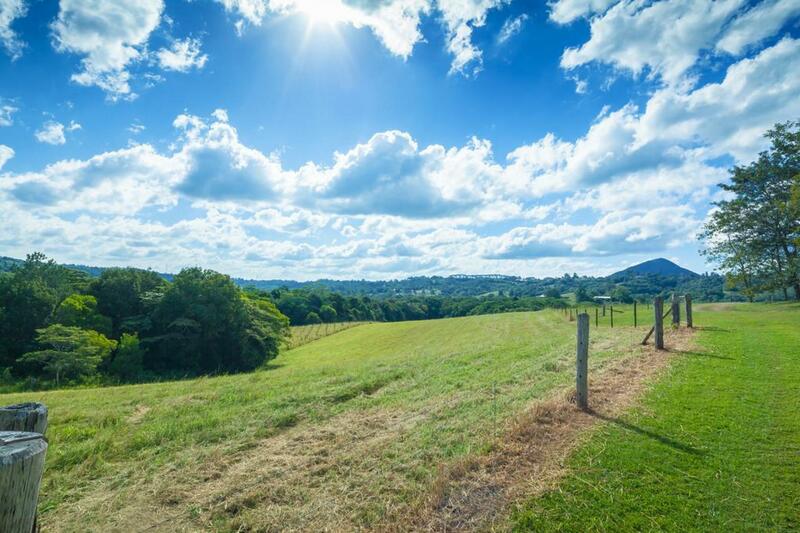 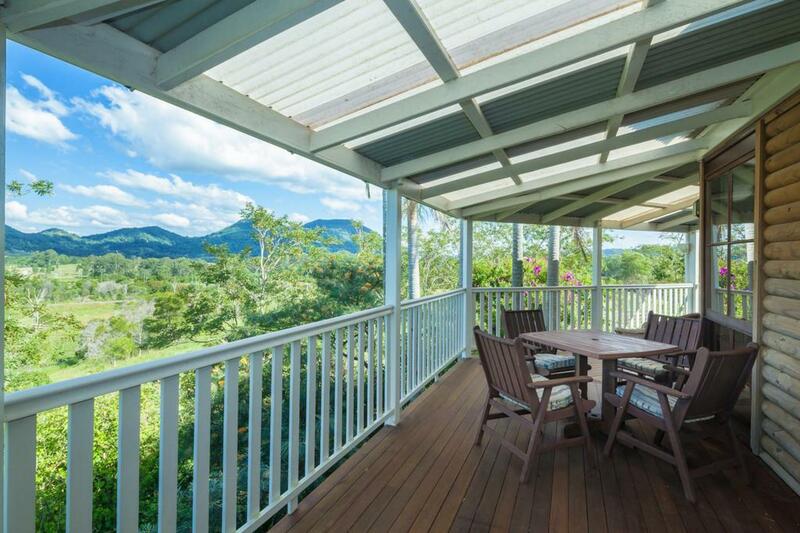 270 Memorial Drive offers a 40-acre hilltop haven with 360 degree views quite literally a minute from the bustling town of Eumundi and within an easy commute or Noosa or Gympie. 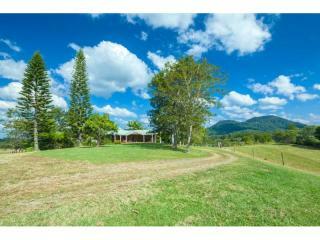 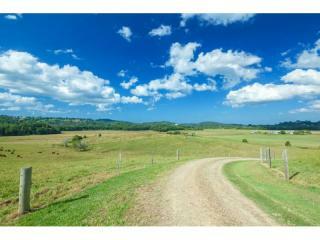 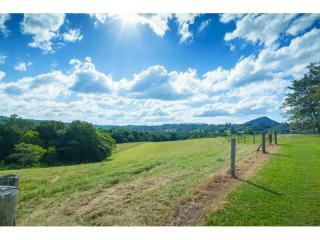 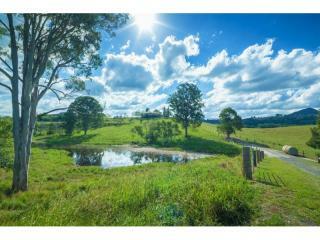 Three fully fenced fertile paddocks and two dams plus a bore makes the property ideal for running cattle (or agisting the neighbour's cows). 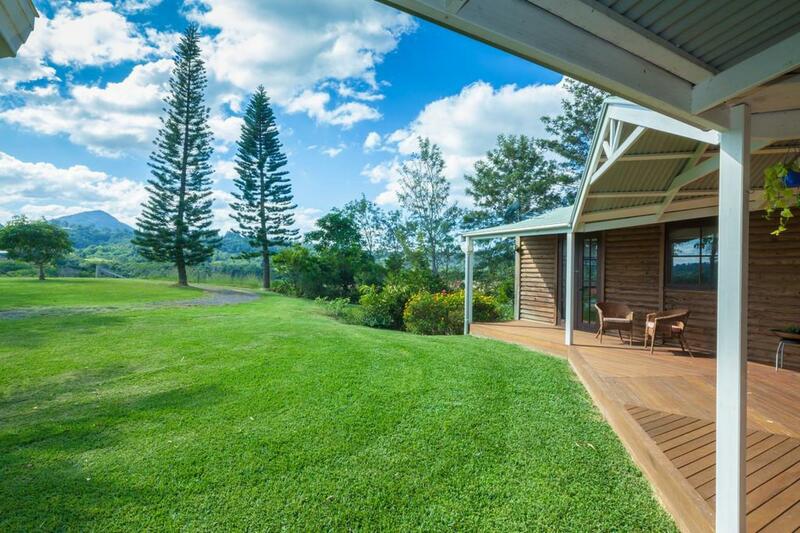 Past use has included growing proteas and vines, however, future use may lie in tourism opportunities as there is approval for eight short-stay cabins. 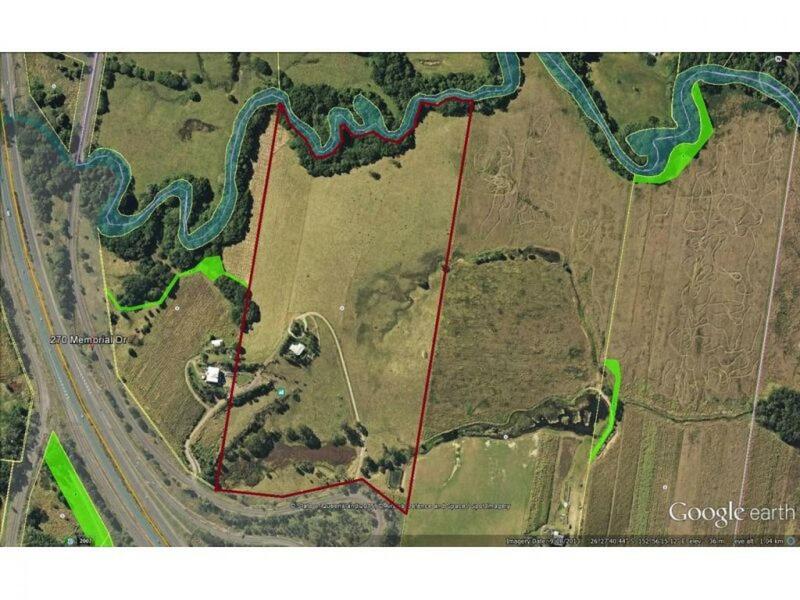 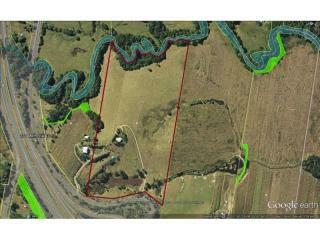 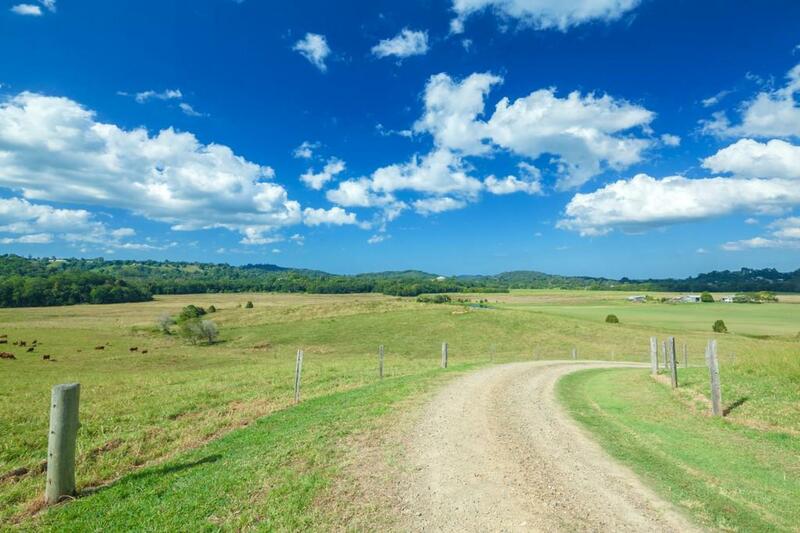 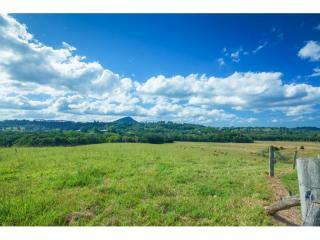 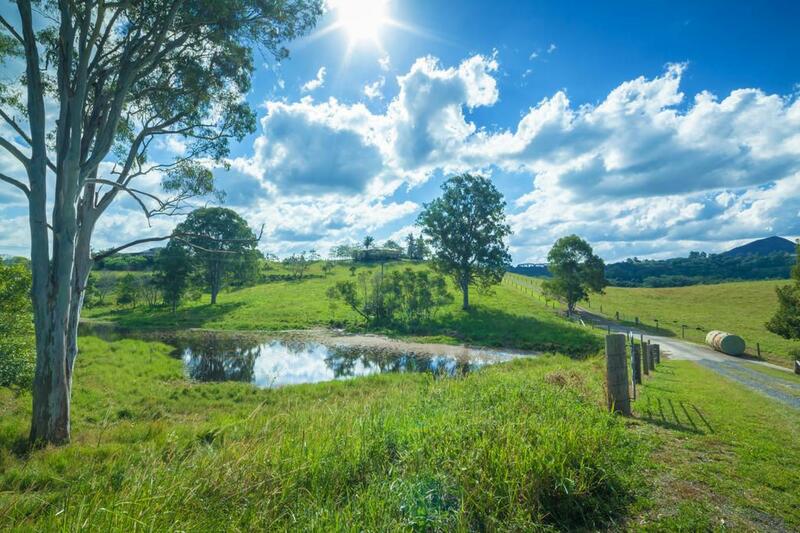 Best sites include the northern back blocks, which would buffer sound from the Bruce Highway and offer a glimpse of platypuses living in the North Maroochy River that marks the farm's northern boundary. 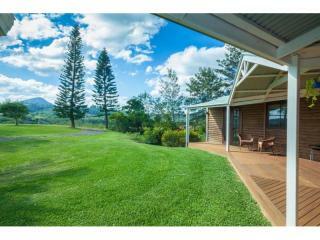 A recently renovated split-log home sits on its own landscaped knoll at the top of a sweeping gravel driveway. 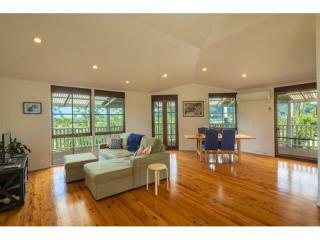 Currently rented for $450 a week and offered either tenanted or with vacant possession, this four-bedroom home comes with wraparound verandah, french doors, timber floors, country kitchen with breakfast bar and a spacious interior that lends itself to running yoga or meditation classes or simply entertaining family and friends.